Complete “Turnkey” systems for sanitary ware and tableware. 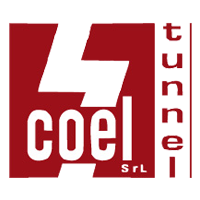 It is the main brand of the Group under which all the machinery, equipment and turnkey systems for the production of sanitary ware are produced. The technologies and know-how developed in over 20 years of experience in this sector allow SETEC to provide virtually every solution available on the market for the production of these items. The company headquarters are located in the important ceramic district of Civita Castellana. 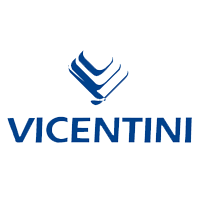 The brand of the historic company Vicentini was taken over by Setec in 2007. With this operation, the Group strengthened and completed its activities in the tableware, extruded terracotta and ceramic objects sector, to offer customers complete turnkey systems. , as it already happens for the sanitary sector. The two facilities have been integrated from the commercial point of view to create all possible synergies in the various markets. 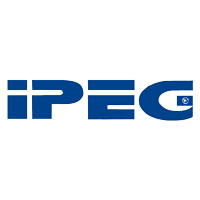 Ipeg’s brand, engineering and know-how were acquired by Setec in 2009. Ipeg is active in the design and construction of kilns and driers for ceramics (tiles, plates, sanitary ware, smelting furnaces for frits) and for glass (tempering furnaces). With this new acquisition, Setec completes the product range offered and guarantees its customers the supply of all machines for sanitary ware, plates, bricks, artistic and drawn ceramics.